A Winning 24 Hour Team? 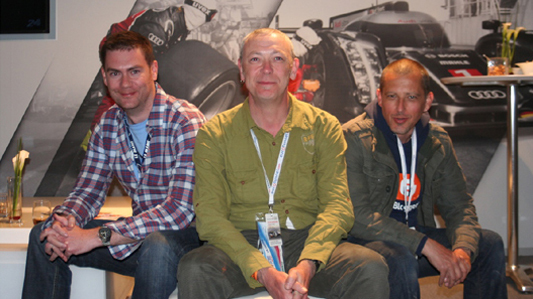 #148 Le Mans 2011 Part 3. STEREO EDITION The team continue into the early hours and pay a visit to the Audi pit garage charting the remarkable events and the ultimate winners in the 79th running of the 24 Hrs du Mans.